This third part of this look back at WW1 aviation 100 years on looks at the collections that are keeping the memories and machines of the era alive. If you haven’t already you may want to have a read of Part 1 and Part 2. From original First World War aerodromes to full collections of airworthy aircraft, there are a number of these organisations around the world, this post takes a quick look at some of them. 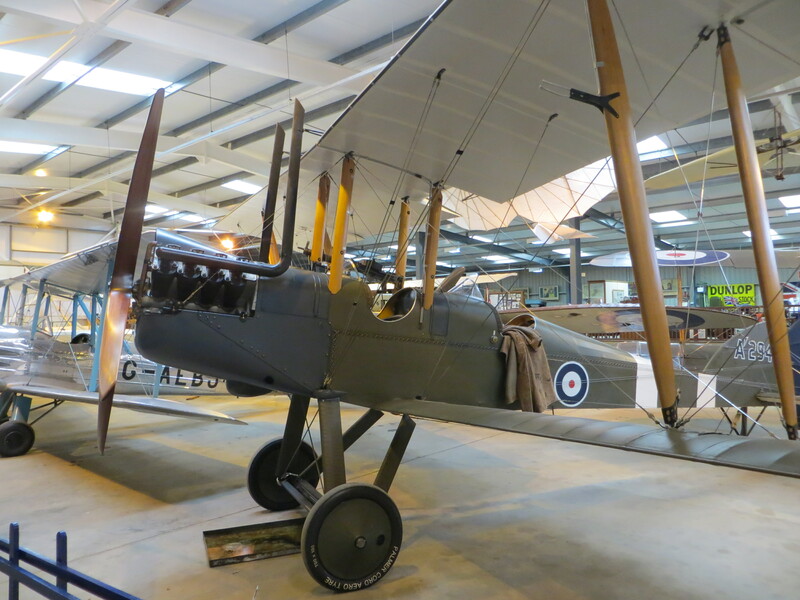 The Shuttleworth Collections combat veteran Se5a. As has become apparent throughout these posts, the clear home of World War 1 aviation in the United Kingdom is the Shuttleworth Collection at Old Warden. 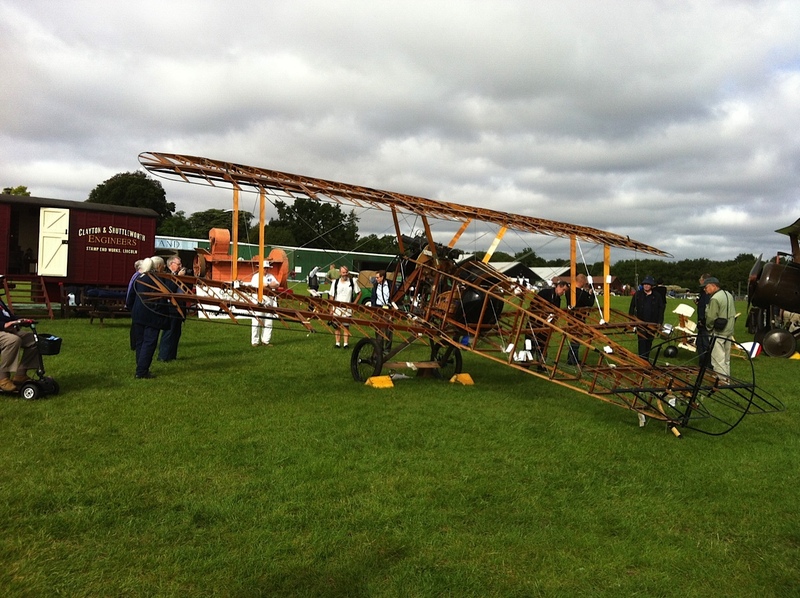 As well as the unique original Sopwith Pup, Bristol Fighter and Se5a there are also perfectly reconstructed replicas of the Sopwith Camel, Triplane and Bristol M1c. Of course original First World War aircraft are getting rarer by the day and have unique engines and systems, so the Old Warden machines rarely leave the airfield. Shuttleworth’s Camel replica in 2013. Luckily for the rest of the country a collection of replica Great War machines display around the country every summer. The Great War display team provides a mock aerial dogfight by a number of replica aircraft, including a Be2, Sopwith Triplane, and numerous Se5s, DR1s and Junkers CL1s. This comes complete with poignant speeches and period music to give the general public an idea of what living in that era was like. This year the team took the step up to 9 aircraft, which has helped them fill the sky in a truly immersive display. 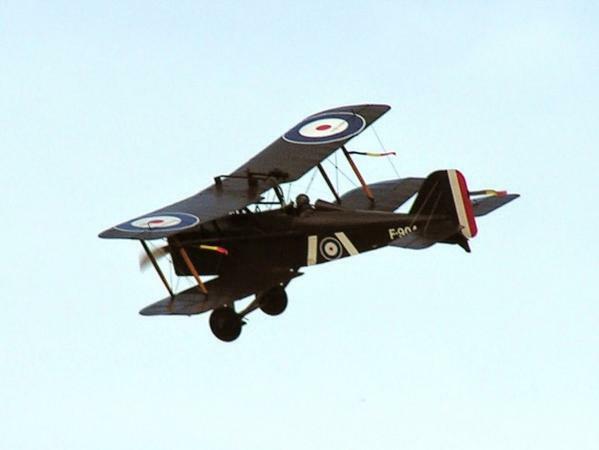 A relatively new organisation in the UK is the World War One Aviation Heritage Trust, the team are dedicated to preserving aviation from the Great War. Currently the trust is home to the pair of New Zealand built Be2 aircraft and hope to bring more aircraft over from other collections over the next 4 years until 1918. One of World War One Aviation Heritage’s Be2s. It is commendable to see a new company starting to preserve and present such unique aircraft. The trust recently found a new home airfield of Bicester. Stow Maries airfield in Essex provides a unique example of a 14-18 era airfield complete with period buildings. It forms the largest surviving World War One aerodrome’s, it was home to 37 squadron during the war. The airfield was started to allow protection against the Zeppelin bombing raids. The first aircraft moved in September 1916. 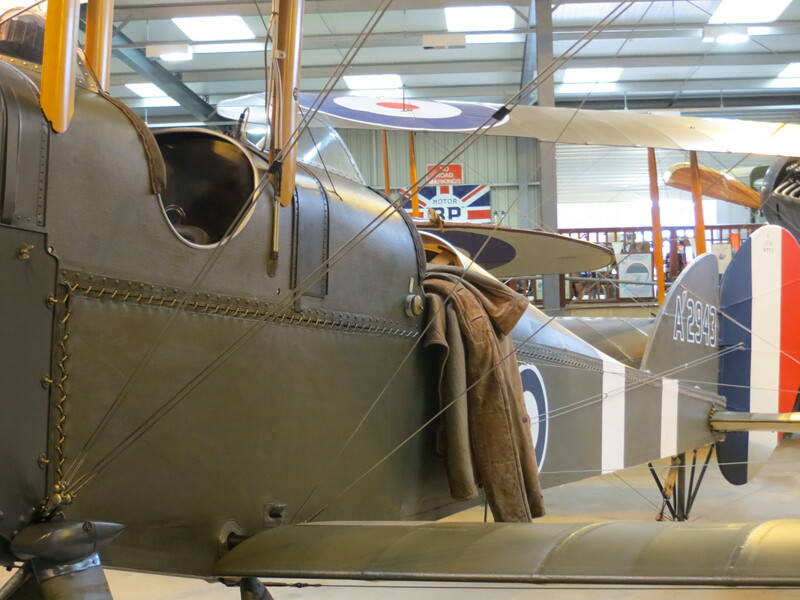 The airfield is home to a number of world war 1 replicas, including an Se5 and Sopwith Pup, a number of fly-Ins are hosted throughout the year. One company that has done more for airworthy First World War types than any other throughout the last decade has to be The Vintage Aviator Ltd Collection, in New Zealand. Based out of wellington, they are home to countless First World War replicas, all built to exacting standards. The company brought many aircraft back from extinction when it came to flying examples, notable examples being the Bristol Fe2b and Sopwith Snipe, without the Vintage Aviator the WW1 community would be far worse off. A close up shot showing the detail of The Vintage Aviator Ltd’s Be2 replica. Over the years aircraft from the collection have made their way to other parts of the world, one of their Albatros’s and Snipes’ are now at Kermit Weeks collection in Florida, with another Albatros and Re8 now at the RAF Museum in Hendon. Static or flying, these machines are pristine examples. These amazing organisations as well as many more around the world are keeping history and memories alive in a way that is so hard to replicate with books and stories. There are no soldiers from the First World War left, so these machines and places remain some of the last “Living” links with that time. It has never been more important that we keep history alive through these machines and in many ways that is the perfect way to remember the men who fought in them. Part 4 of this series will be posted in due course, I hope to visit the new WW1 exhibition at the RAF museum Hendon, which is home to a unique collection of First World War aircraft. As always don’t forget to check out Twitter and Facebook. Am thoroughly enjoying this series and look forward to the next post.